Twitter is "at a crossroads" as it grows revenue and looks at new features to increase usage, says research firm eMarketer, which has found the social network's share of UK digital ad revenues is growing but still trailing Facebook. eMarketer estimates that Twitter's share of UK digital ad revenues grew from 0.7 per cent to 1.1 per cent between 2013 and 2014, with its UK digital advertising valued at £7.26bn in 2014, up from £6.3bn in 2013. It follows yesterday’s fourth quarter trading update, in which the group reported a 97 per cent revenue increase, although its user growth continued to disappoint. Facebook owned 5.9 per cent of the digital ad market in the UK in 2013, rising to 7.9 per cent in 2014. Twitter accounted for 0.84 per cent of digital advertising worldwide in 2014, according to eMarketer, as digital ad spending increased to $146.4bn (£95.55bn). That share increased from 0.49 per cent of the digital ad market in 2013. By comparison, Facebook increased its share of the worldwide digital ad market from 5.75 per cent in 2013 to 7.75 per cent in 2014. 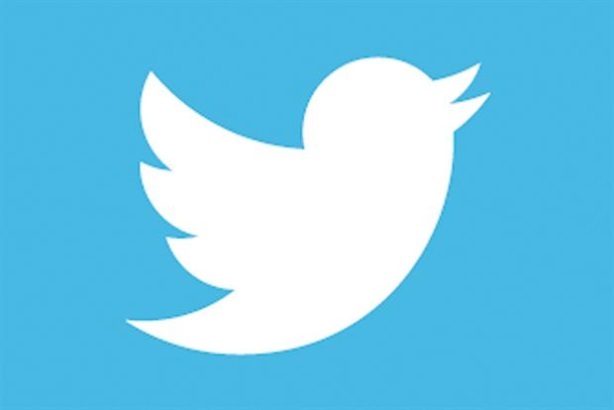 Twitter recently announced that it is to expand its promoted tweets function and launch a 30-second video facility. Debra Aho Williamson, principal analyst at eMarketer, said: "Twitter is at a crossroads. "We've been in constant 'wait and see' mode over the past few quarters as it rolls out new features designed to boost usage. And while Twitter's advertising business has been a bright spot for the company, it isn't the only company making bets on video advertising and on selling ads outside of its walls. It will face a lot of competition in those two areas." The research estimates that Twitter users outside of the US accounted for 79 per cent of its global user base in 2014, while 34.4 per cent of the company's ad revenues came from non-US markets. By comparison, 86.1 per cent of Facebook users were outside the US in 2014, and 56 per cent of the company's ad revenues came from non-US markets.